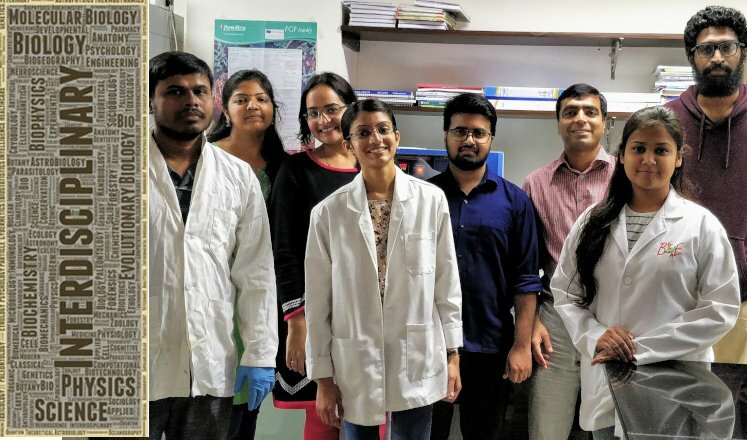 In this next article in our series on interdisciplinary research, Siddharth Jhunjhunwala from the Indian Institute of Science, Bangalore, discusses how all biomedical research carries an interdisciplinary component and how collaborative, multidisciplinary projects are rapidly becoming the new norm in science. 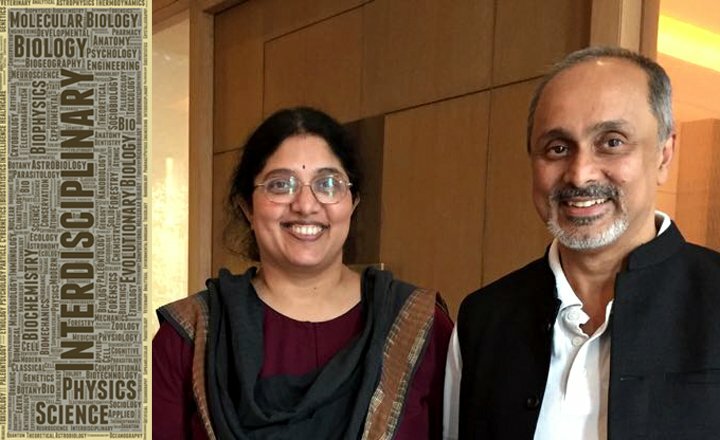 In this first article in our new series on interdisciplinarity, Gautam Menon, theoretical physicist (The Institute of Mathematical Sciences, Chennai & Homi Bhabha National Institute, Mumbai) and Sandhya P Koushika, neurobiologist (Tata Institute of Fundamental Research, Mumbai) provide critical insights on tackling interdisciplinary problems, gained from a decade of steadfast collaboration. 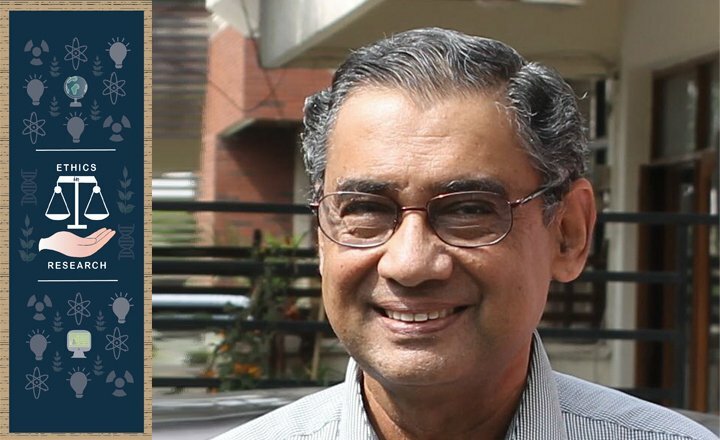 In this second article in our series on research ethics, Praveen Chaddah, former director of the UGC-DAE Consortium for Scientific Research, writes about the issue of idea-plagiarism in competitive research, and how to avoid being a victim of the same while maintaining high ethical standards. "What is a teacher? I'll tell you: it isn't someone who teaches something, but someone who inspires the student to give of her best in order to discover what she already knows." wrote Paulo Coelho in The Witch of Portobello. 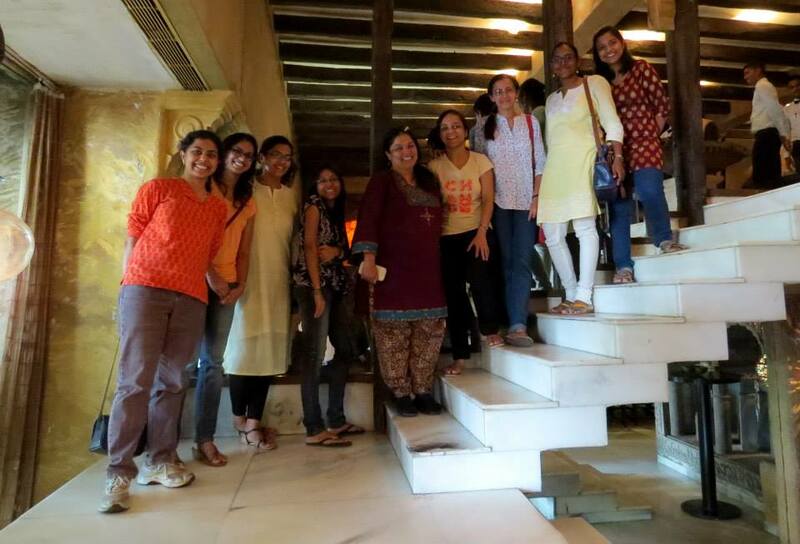 Shubha Tole shares this sentiment as she reflects on her experiences as a mentor to three Wellcome Trust-DBT India Alliance Early Career Fellows. How to choose which research institution or which lab to join? How/When/Whom to ask for a recommendation letter?